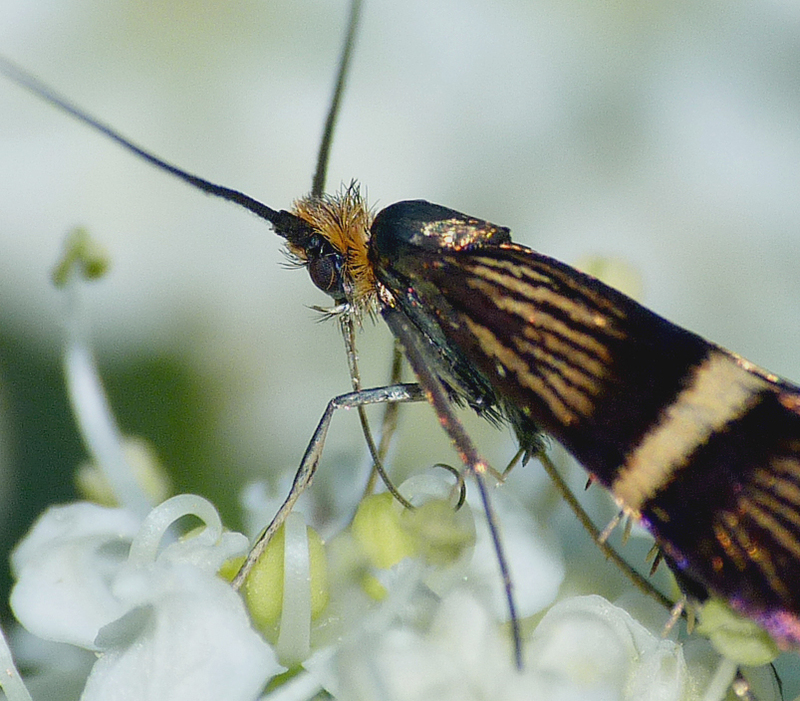 My main summer project has been to produce the local Rarity Report for 2014 - always a joy to produce and always gives me an impetus to get out in the field (click here to download a free pdf copy). One of the most time-consuming parts of this task is to draw a picture for the front cover. I was going to bail on this this year but in the end I decided to give it a go, and I was very pleased with the final product. The digital painting above is the Rough-legged Buzzard at Rue des Hougues which I only saw briefly over my house. 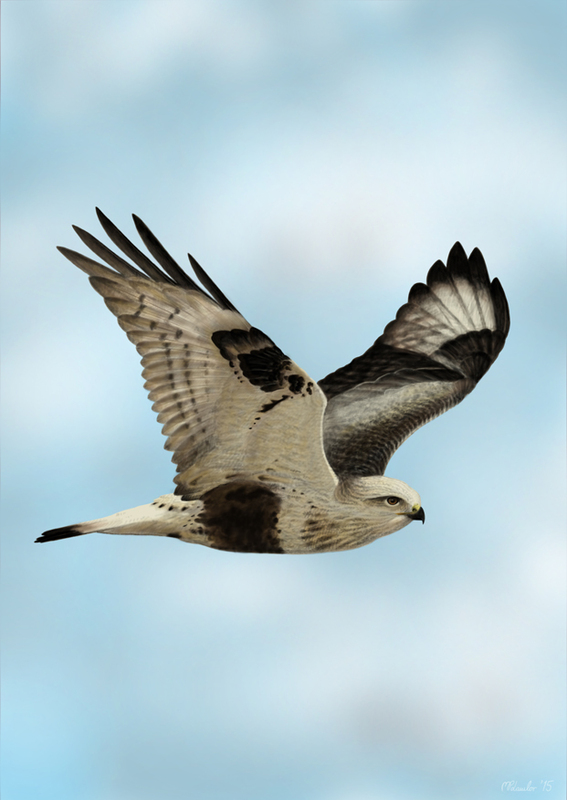 Drawing an specific, individual bird can be quite difficult as opposed to just drawing a general picture of a Rough-legged Buzzard. You have to consult photos and read descriptions so that people will think "Yes, that's the bird I saw", especially with variable species such as raptors. I like to do quite realistic paintings, but I think it is important to step back slightly and avoid too photo-realistic drawings, so that it is still clear that it has been drawn by seeing the odd strokes and lines here and there. I'd like to think my pictures are getting better year-on-year, but that's for other people to decide. The second-half of August has been quite poor weather-wise, with many days of persistent rain. With Rosie working though, and looking after the kids myself for many of these days, my birding wasn't going to be very regular anyway. However, with rain and easterly winds on 13th August I enjoyed a couple of hours along the west coast headlands, where there were plenty of common migrant warblers in the bushes. The highlight was a Pied Flycatcher in the pines at Fort Hommet, my first of the year, as was a Greenshank feeding on Pulias Pond. I had another 3 Greenshanks fly high SW over Lihou Headland, this felt like the proper start of the autumn. I was hoping for a few strong northwesterly blows for a little bit of seawatching, but the winds seem to have been from every other direction. Only today (31st) did we get a northerly wind and, although it was only quite light, I did a 3 hour seawatch from the hide at Chouet. Three Arctic Skuas, a Common Scoter and a Balearic Shearwater were not what I had hoped for. Unlike last year, we do not seem to have attracted large flocks of moulting Balearic Shearwaters off the coast. Perhaps this was a one-off after all. My favourite wildlife moment of the month was on my birthday (23rd) when I had a short time out at Pulias. I wanted to check out some plants growing along the side of the pond and, since the area looked bird-free, I clambered down and walked along the waters edge. 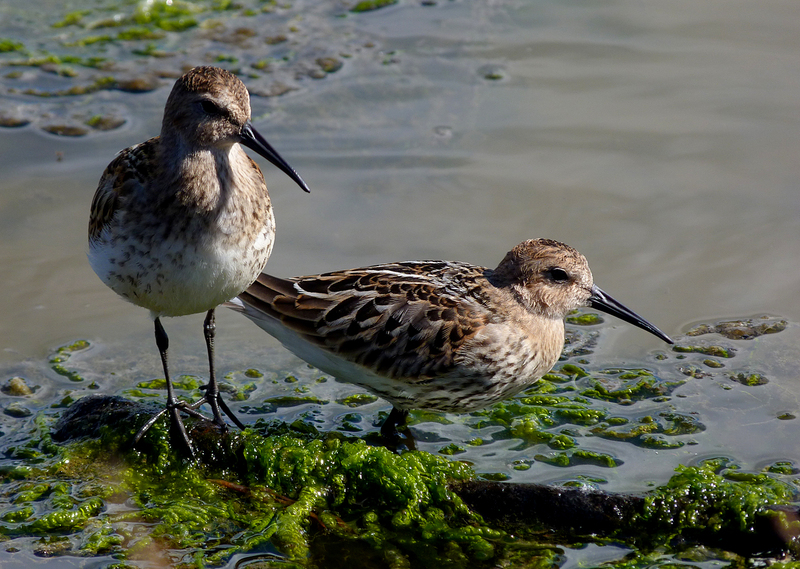 I suddenly came across two young Dunlins feeding right in front of me in the shallows, which I had completely missed because they were tucked right in. 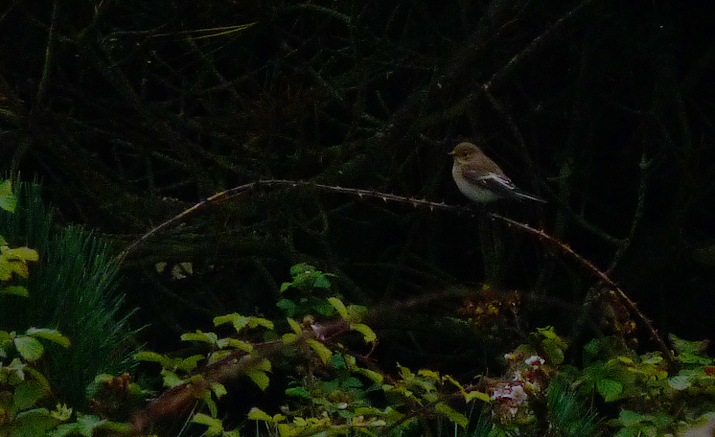 I crouched in the rushes and watched these two birds at very close range for a few minutes. They had probably flown straight from the Arctic and had never seen a human before as they were so tame and my presence didn't seem to affecting their feeding at all. I snapped plenty of photos and shuffled a little closer, kneeling in the water, at which point the birds did stop feeding and stood still. When taking photos of birds, it is very important to watch carefully what they are doing, and when you observe that you are affecting their behaviour, it is time to back away. 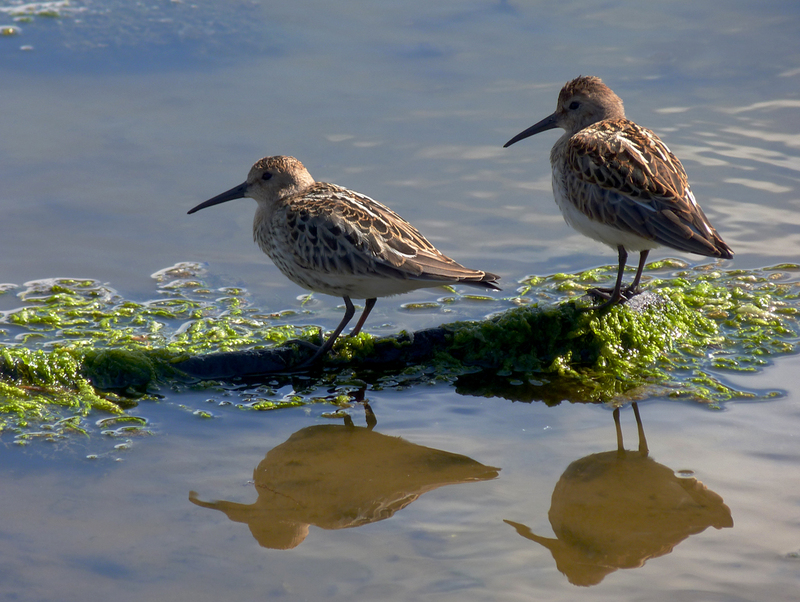 I fired off a few more quick shots and returned to the top of the bank, whereupon the Dunlins started feeding again. It is very tempting as a photographer to push and push until you get the most amazing shot, but these birds may have just arrived and may have needed to replenish their energy quickly to survive. As with all birding, the welfare of the birds comes first. With the poor weather, my insect investigations have been rather restricted but I have managed to get the trap out, It seems a pretty good year for immigrants, with multiple Gypsy Moths most nights, and records of Small Mottled Willow, Vestal, Dark Sword-grass, Pearly Underwing and such like. 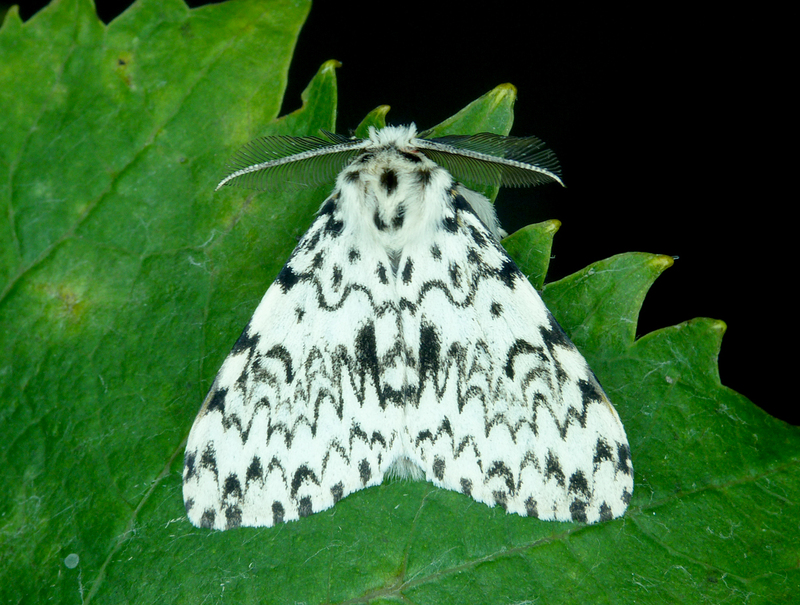 The major highlight was the Black Arches which appeared on 20th which was a new species for me and rather spectacular. 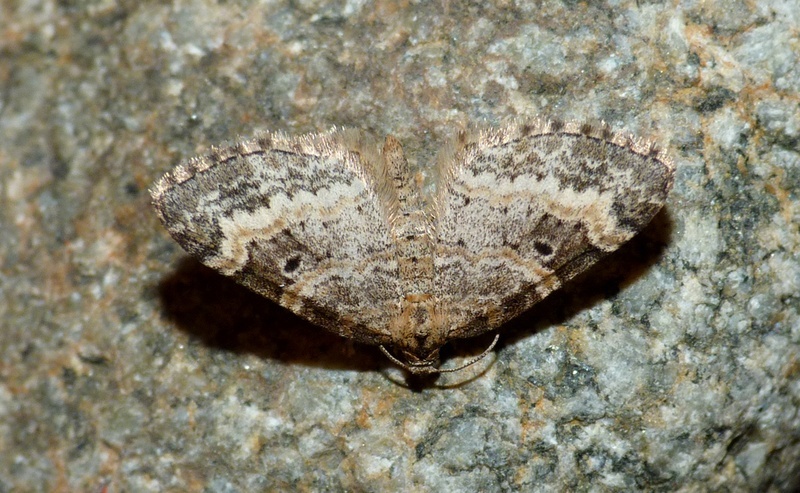 Very similar to the two Gypsy Moths it was with but totally different in colouration, it is very rare in Guernsey with just a few records, and so was probably an immigrant from France. 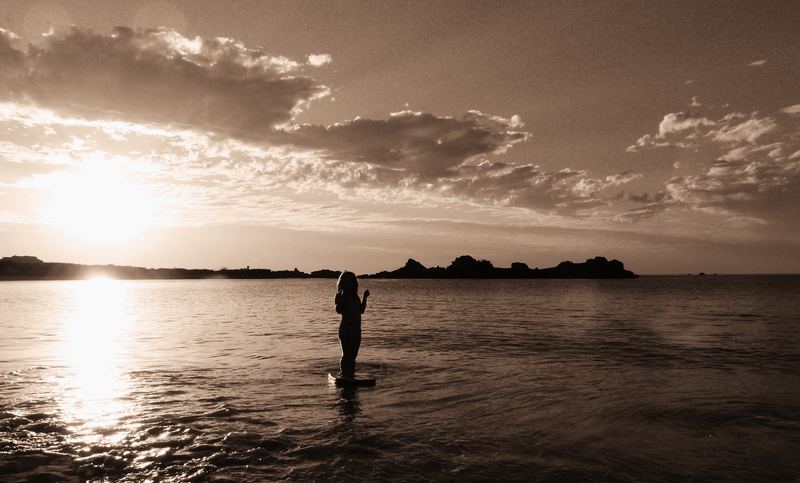 Goodbye Summer - see you next year. 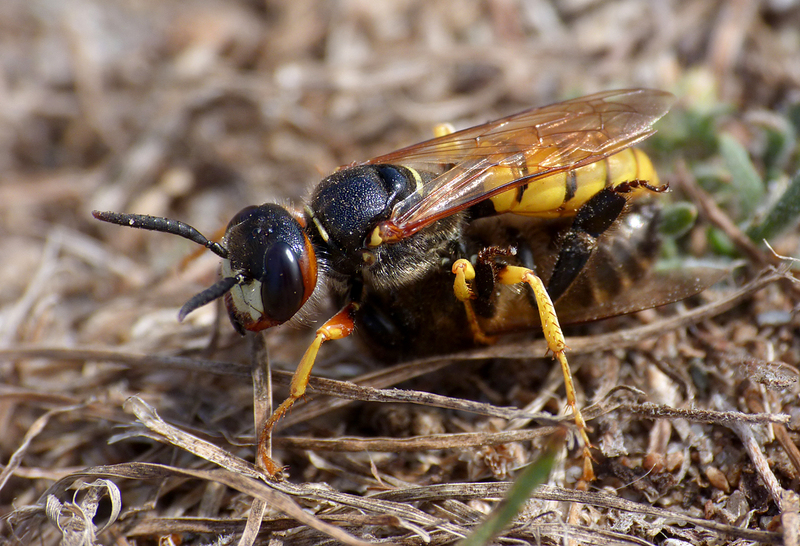 After a couple of years of hard work, I have finally achieved my goal of 2000 species recorded in Guernsey, and the above creature was the one that pulled me over the mark - rather a splendid creature to do so. 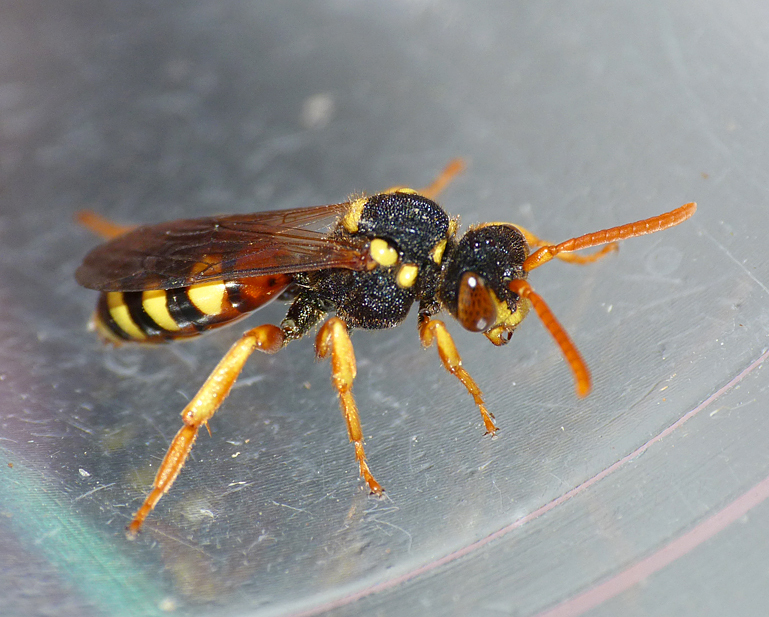 Of course, I am not arrogant enough to presume that I have not made any mistakes but, to the best of my abilites, this is the total species I have seen (and if I have got anything wrong, it is obviously the fault of the unclear keys in the literature anyway). 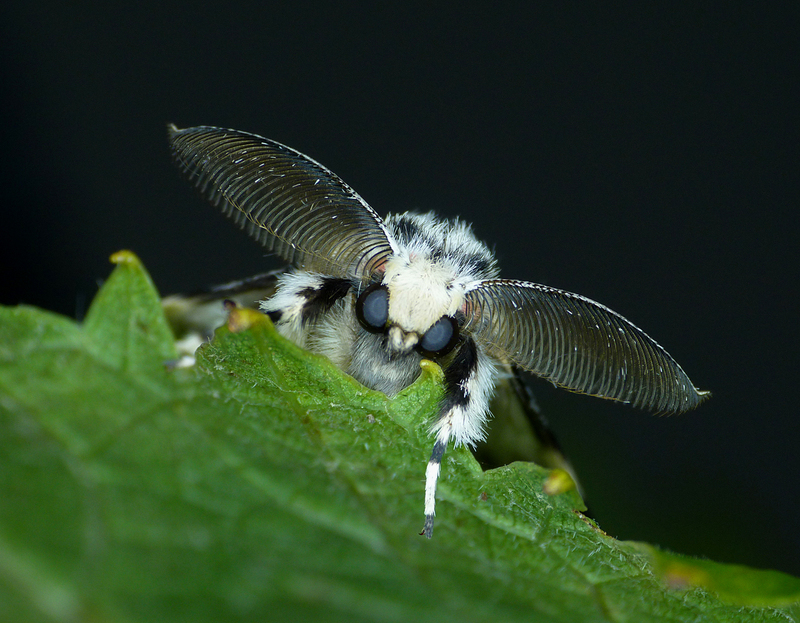 I won't go into the full breakdown, but the main groups are : 732 moths, 486 plants, 251 birds and 143 beetles. 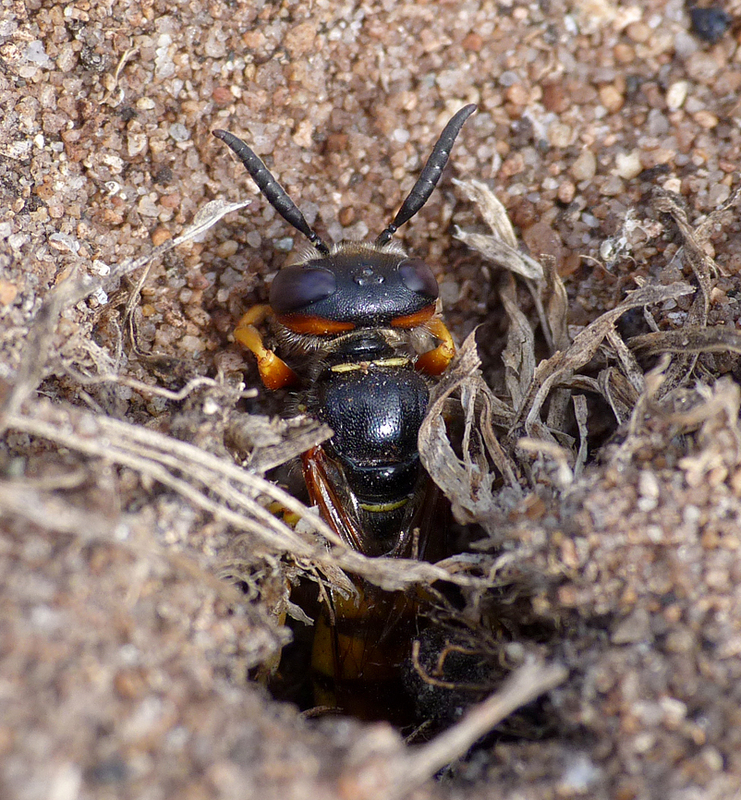 The most exciting thing though is that there are still plenty more species to find, so onwards to 3000! Most of July was non-birding but two Bullfinches appeared on the grapevine outside the kitchen window early morning on the 3rd, which was a first for inside the garden. I've had a few fly over before but these were the first to stay. Only in the last few days of the month did autumn creep in, with two Green Sandpipers on Vale Pond on 26th. With the winds WNWerly on 28th I thought I'd try a little seawatching. It's a little too early in the year for big numbers but I was after a rare shearwater perhaps. 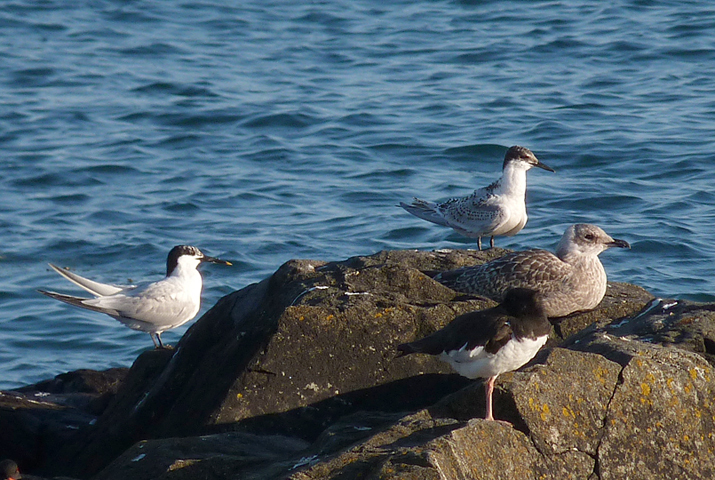 In the end, I managed 7 Balearics and 3 Manx, along with 2 Bonxies and a few Kittiwakes. 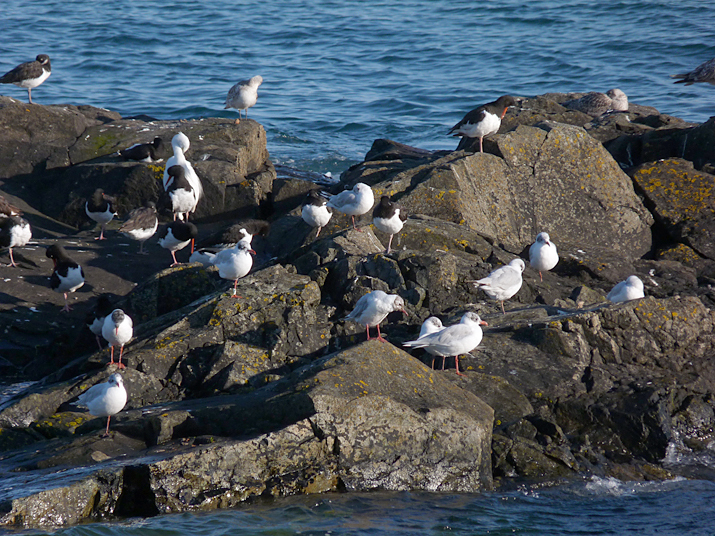 On 30th, I went to see the Med Gull roost in Belle Greve Bay and counted 18 birds there. They should build up to more than 50 over the next few weeks. 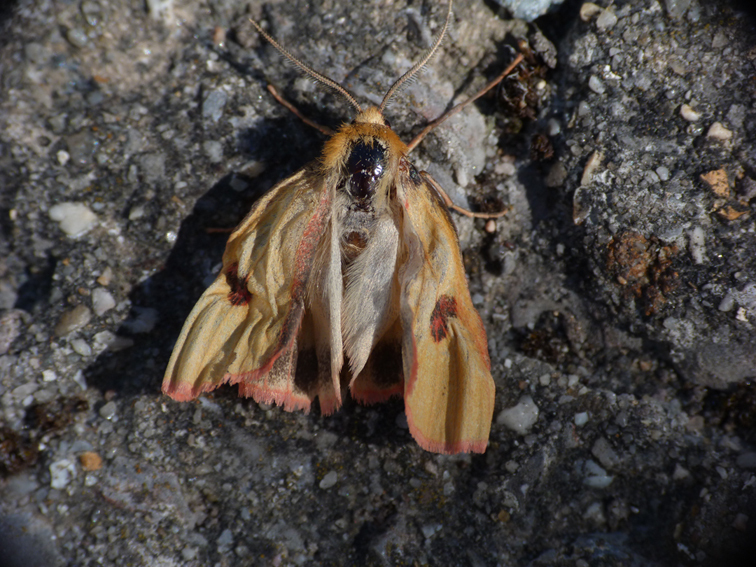 Bright Wave - Rousse, 10 Jul 15 - the only new moth species I found in this period was not in the trap but flushed in the field on the grassy dunes at Rousse. 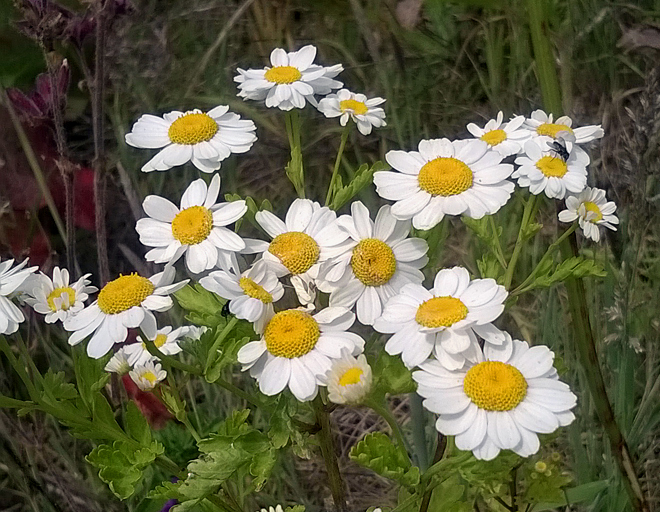 This looks good breeding habitat so the species may actually be resident rather than a rare visitor. 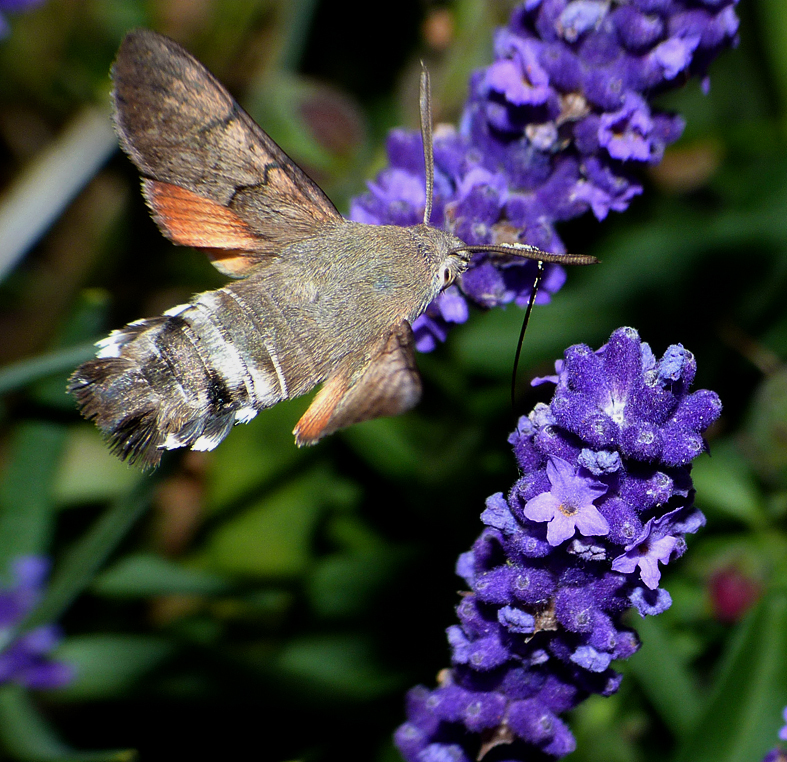 Hummingbird Hawk-moth - garden, 11 Jul 15 - really pleased with these photos as it is so tricky to get this species in flight. 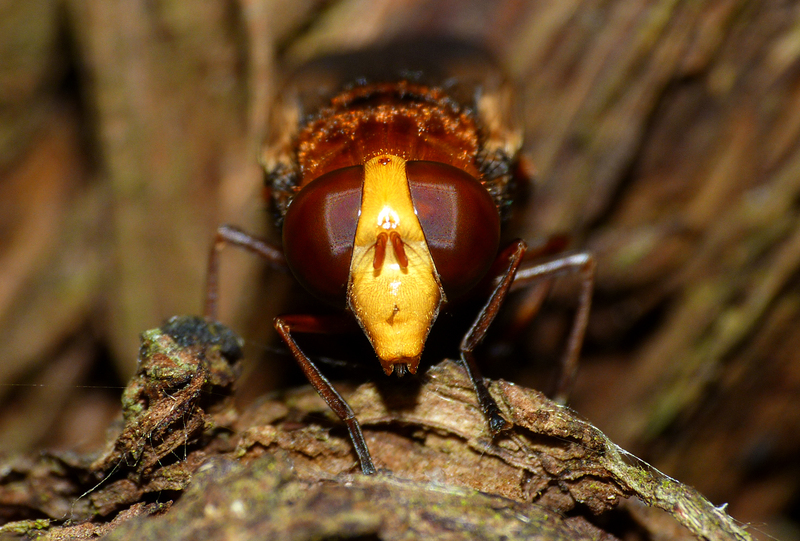 Luckily, this one was feeding around my feet in the garden and seemed unaware I was there, so I was able to get the macro lens on it, although it was more than difficult to get it in the viewfinder. 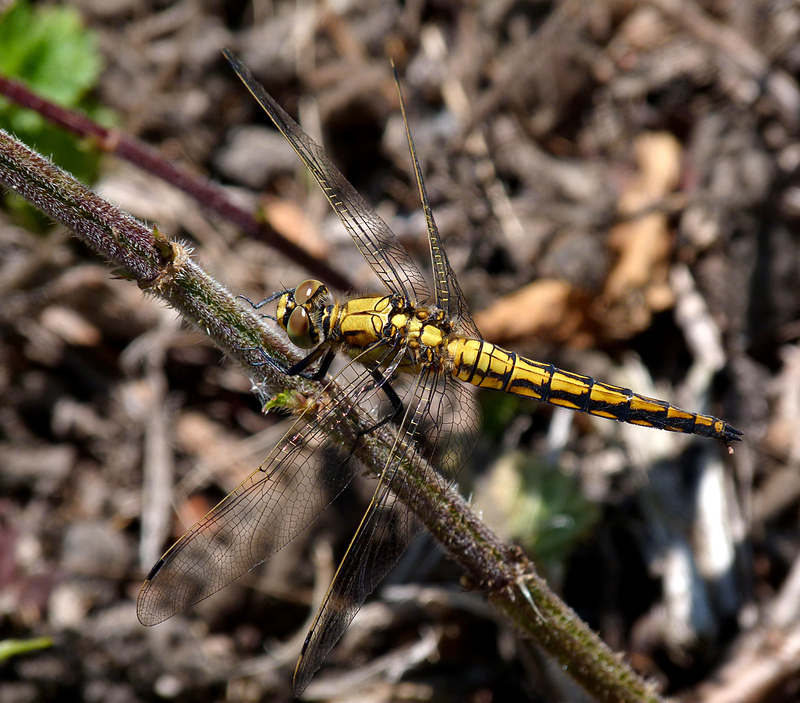 female Black-tailed Skimmer - Bordeaux, 21 Jul 15 - this was well away from any water. No birding has been going on for me. During the summer I could spend time searching for birds but you really need to put in the time to find interesting things at this time of year. 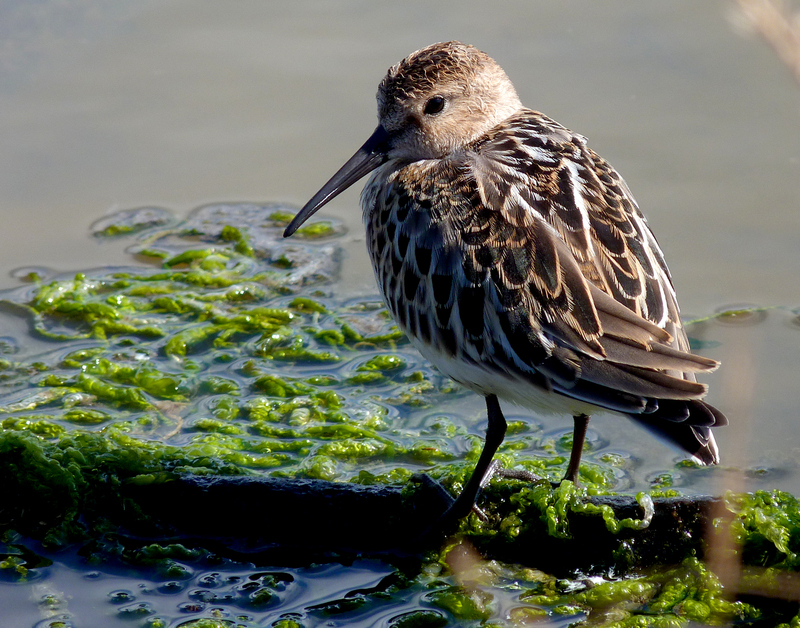 The only record I inputted into the system for June was of 5 Sanderling on Vazon beach on 1st. I have been carrying out the BTO House Martin survey though and have found two sites where House Martins are nesting in my 1km square, with only 1 active nest in each apparently. This does not seem that many to me - I know there used to be more nests present round here. 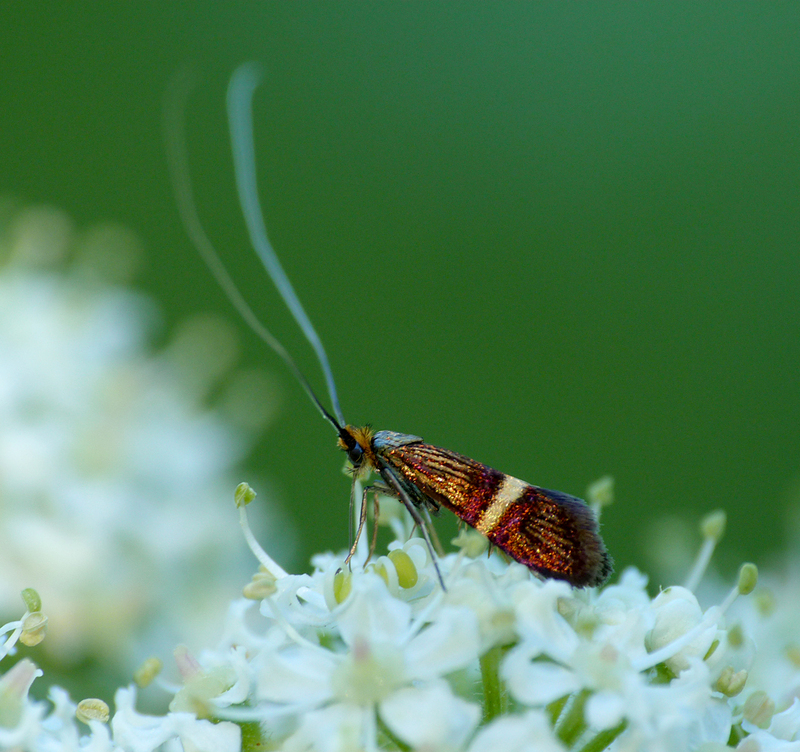 However, finding new and interesting insects is damn easy in the summer! 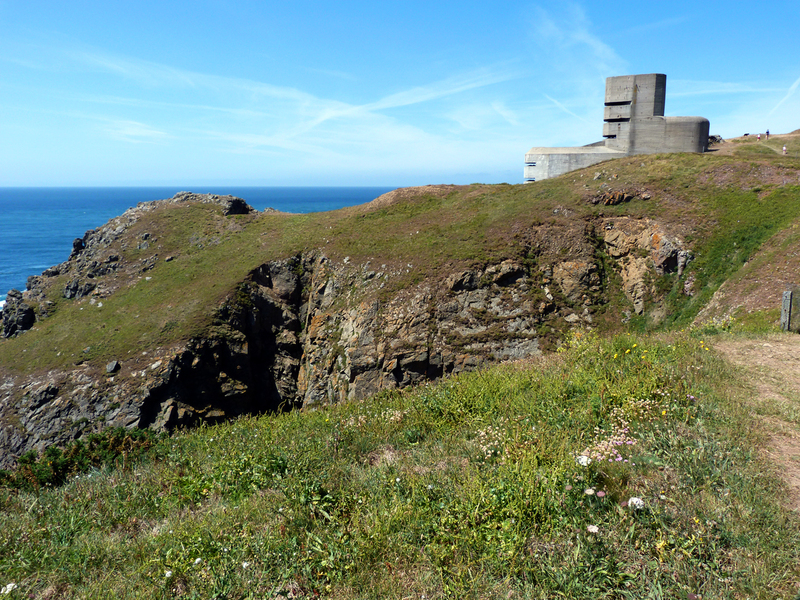 One of my favourite spots on the island are the grassy slopes above at Mont Herault. If the weather is fine, there can be large numbers of insects on the wing, and it never fails to produce some good sightings. 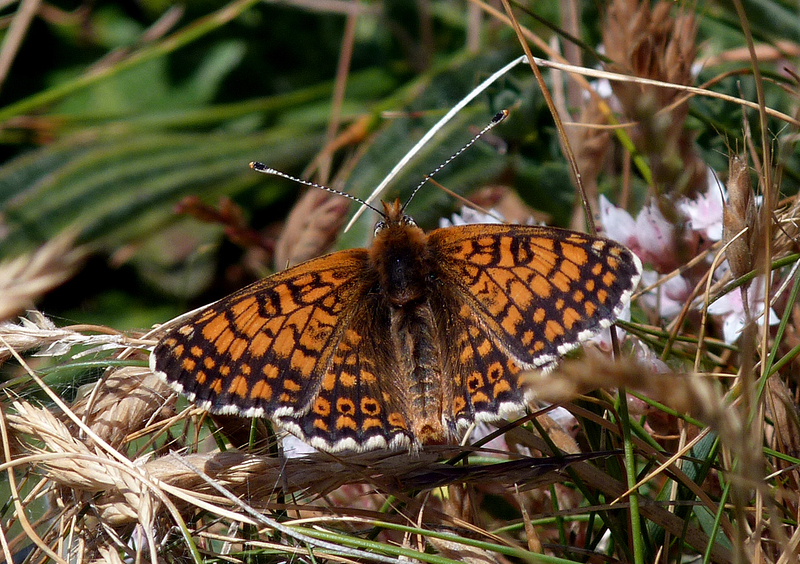 I visited on 7th June and found 15+ Glanville Fritillaries flying about amongst numerous Five-spot Burnets. 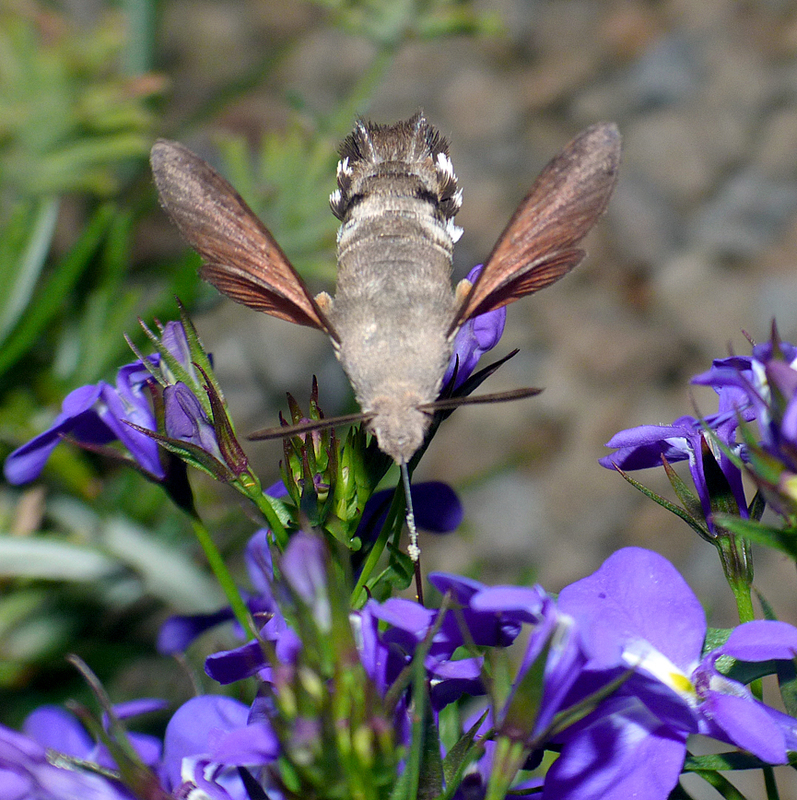 I saw a brief greyish and reddish dragonfly briefly, which had clearly just arrived on the clifftops. It disappeared quickly but I think it was probably a female Red-veined Darter but I couldn't be sure. A new macro-moth tick was found, a Clouded Buff, but it was all mangled unfortunately. 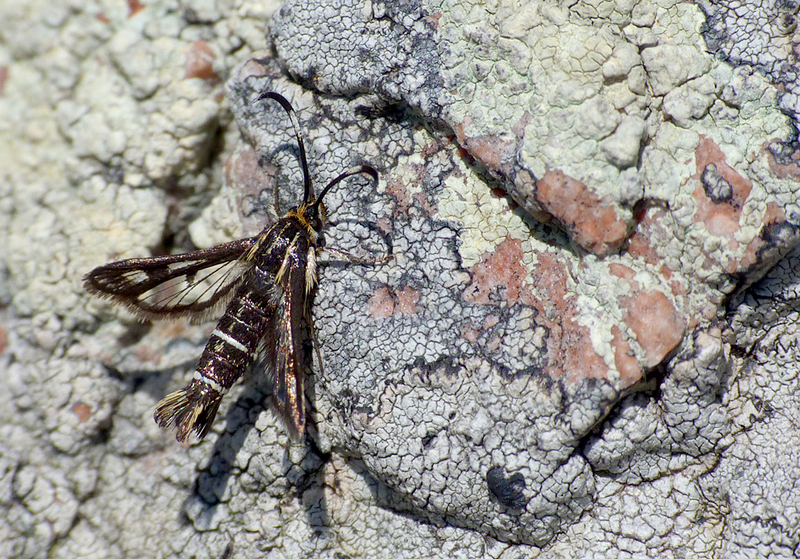 Thrift Clearwings were easy to find and I saw new species of beetle, bee and jumping spider, plus other things I would never be able to identify. I finally got around to uploading some sound-recording software onto my phone and, despite it being quite a basic program, it seems to do a decent job. This probably spells the end for my Remembird. Not that I don't think it is excellent and will always be better quality than my phone, but there's no need really to carry two gadgets which do the same thing. The best thing that the Remembird did was to record for some seconds before you even pressed record which is very useful in the field. However, I can't think about much I would have missed recording if it didn't have that feature. The batteries kept running down and it was always stuck in the bottom of my bag, so often I couldn't be bothered digging it out unless it felt important. At least my phone is always easy-access and I can upload the sound files through the wifi straight onto my computer. But we'll see how it pans out - I may go back. Below is a recording of a singing Blackcap from Le Guet mid-month. 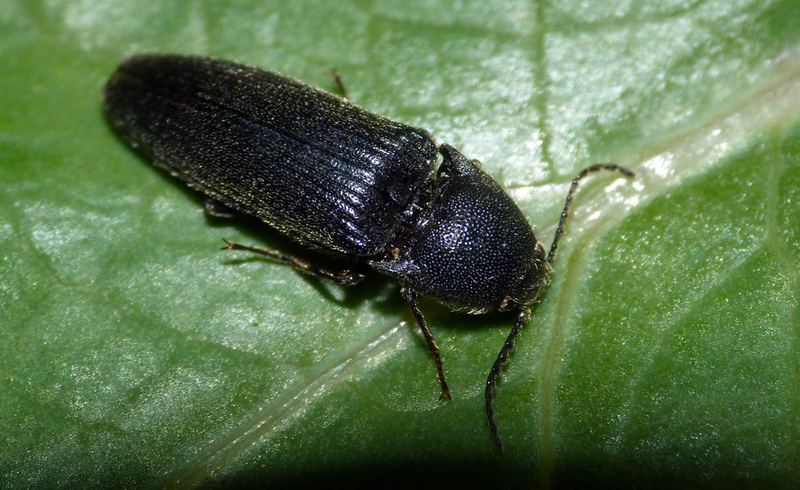 Melanotus punctolineatus - Bordeaux Harbour, 14 Jun 15 - this rather impressive click-beetle was found amongst the coastal grass on the headland overlooking the harbour and is a first record for Guernsey (although it has been seen on Herm). Found whilst urinating! 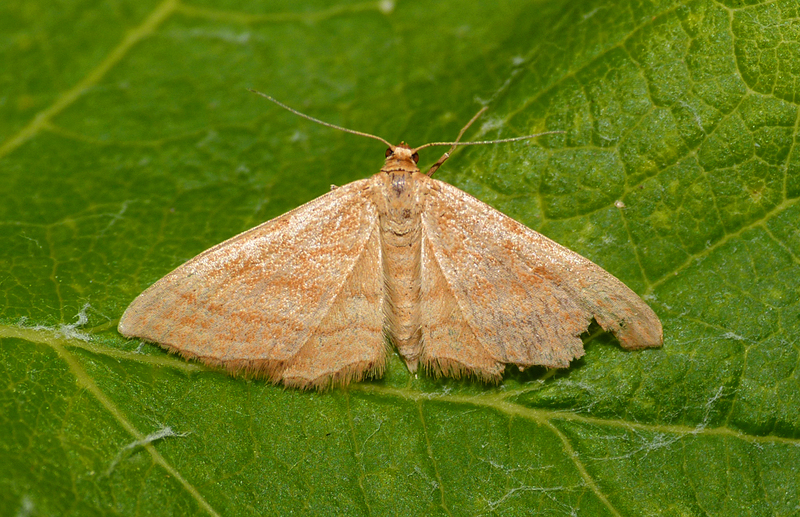 Small Seraphim - garden MV trap, 13 Jun 15 - a macro-moth tick for me. 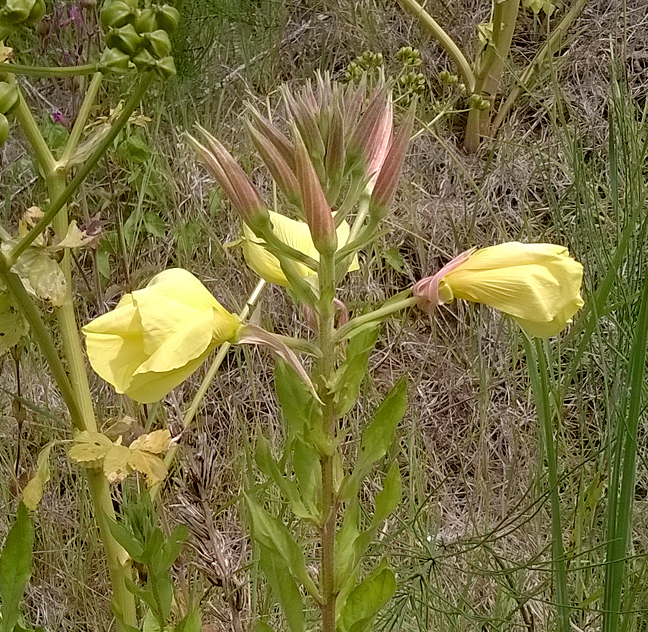 Feverfew (above) & Large-flowered Evening Primrose (below) - Saltpans, 20 Jun 15 - the large industrial-site-in-waiting at Saltpans is full of plants and insects at the moment, incuding these two new plants for me. Lets hope it stays like that as long as possible.